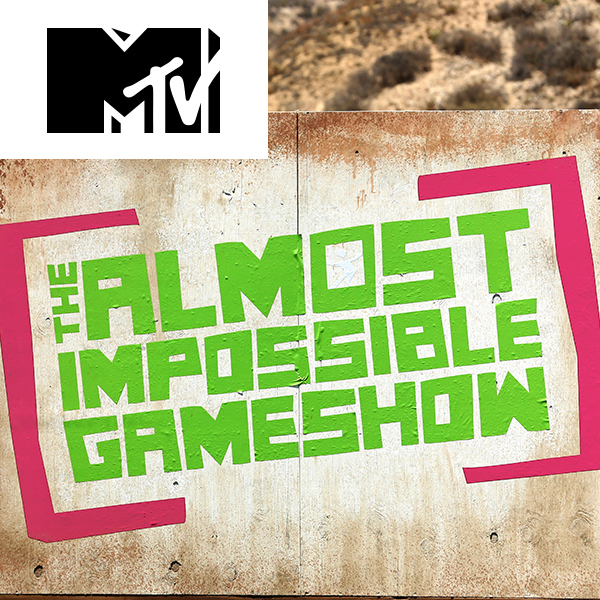 MTV premieres its new show, "The Almost Impossible Game Show" premiering Thursday, October 13th at 10:00 p.m. ET/PT. 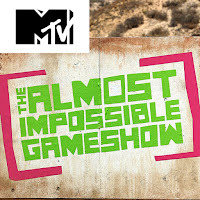 "The Almost Impossible Game Show" is a hilarious half-hour game show in which contestants complete physical challenges ranging from absurd to outlandish over and over again to beat the game and win cash prizes. Riding tiny bikes over a mud pit, putting on oversized pants while running full-speed on a giant treadmill and grating a heaping block of cheese onto a plate of nachos by using a grater attached to their derrières are just a few of the outrageous challenges the contestants will face. Brought to you by the producers of “Wipe Out,” “The Almost Impossible Game Show” is based on the popular UK series of the same name. 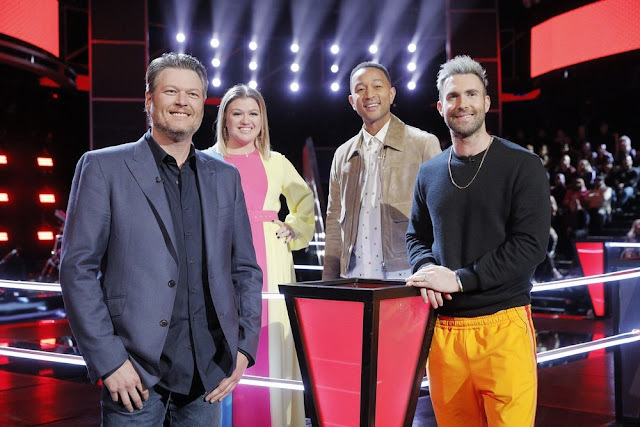 Each episode of this outlandish new series features six neon-clad contestants taking on simple, yet hilariously difficult games. Comedy duo The Rubber Bandits provide anarchic commentary and their own twisted take as the contestants try to make the almost-impossible possible.